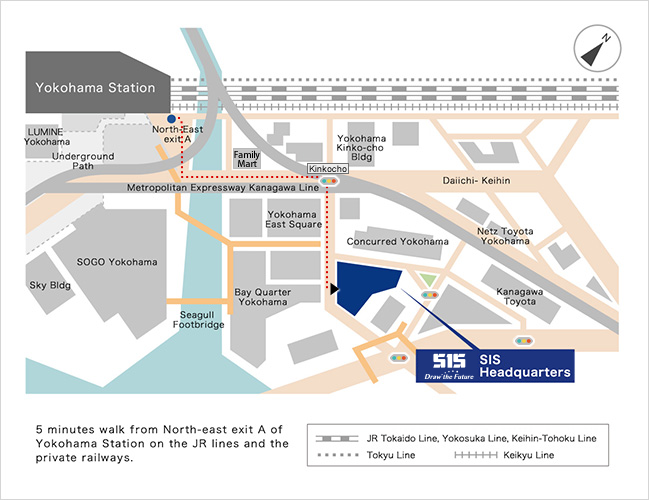 5 minutes walk from North-east exit A of Yokohama Station on the JR lines and the private railways. 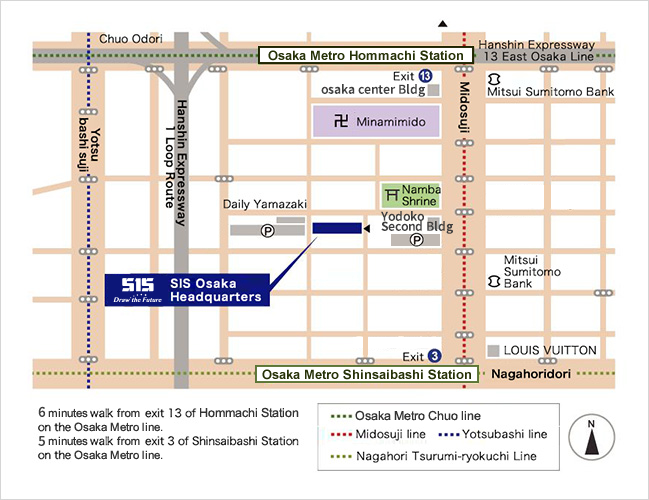 6 minitus walk form exit 13 of Honmachi Station on the subway line. Copyright (C) Science Information Systems Co.,Ltd. All Rights Reserved.